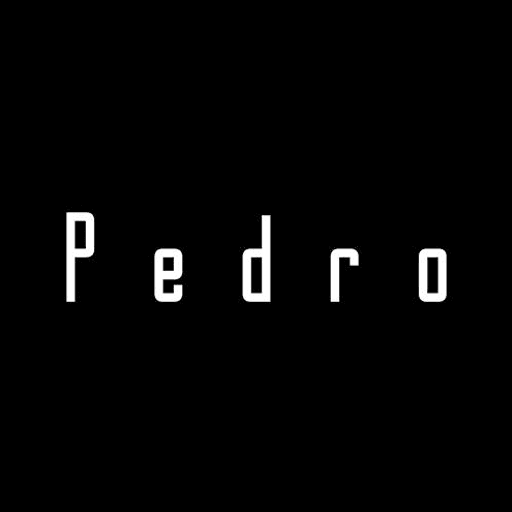 3 Days left with PEDRO Bazaar Sales! 14th-16th March 2019 | 10AM - 8PM 17th March 2019 | 10AM - 5PM *Terms & conditions apply. Celebrate HBDI and receive an exclusive twilly of this festive season. T&Cs apply. Info: (+6221) 7278 0180.